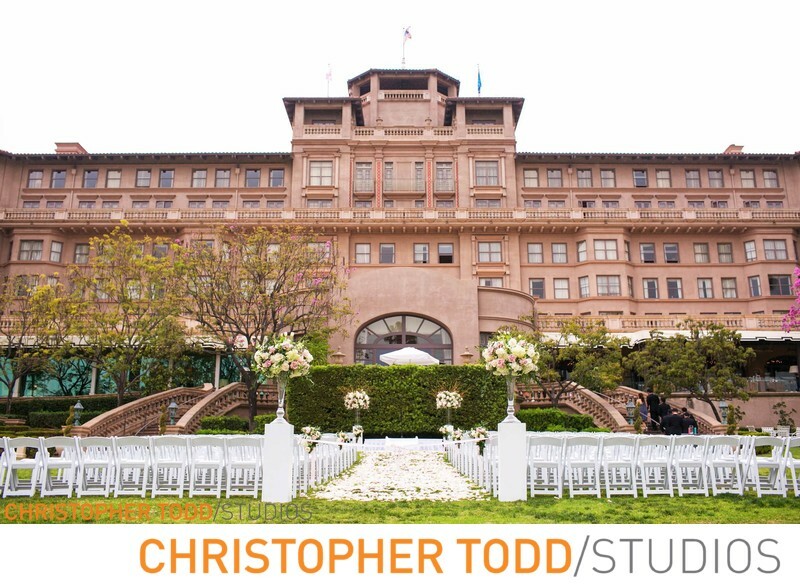 The Langham Huntington Pasadena is one of our favorite iconic landmark hotels to photograph weddings at. 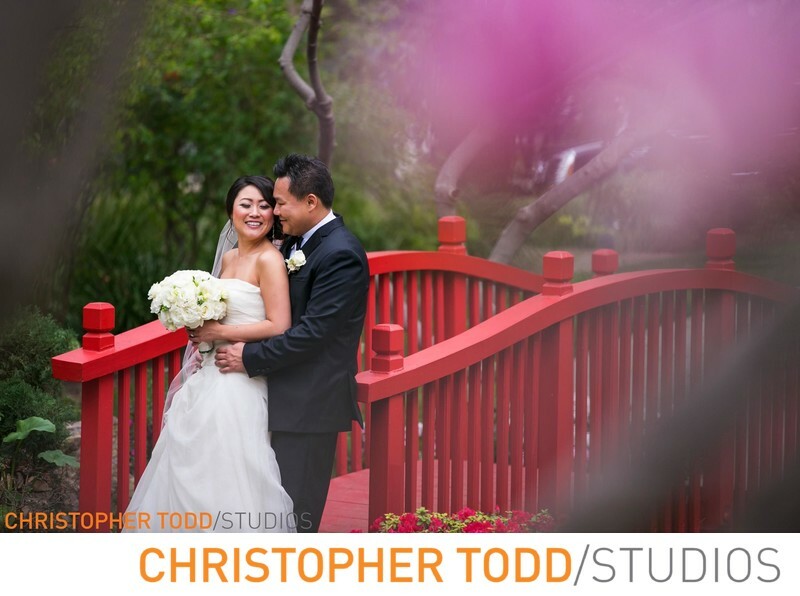 As a Los Angeles Wedding Photographer we love working at this historic property in Pasadena. We know all the great spots to take the newlwed couple and their post ceremony photo shoot. The Japanese gardens is so beautiful this property offers 23 acres of cultivated gardens and historic ballrooms. A perfect setting for any wedding from intimate to lavish, traditional to modern, this venue can accommodate all your celebration needs to create the weddings of your dream. Nestled at the base of the picturesque San Gabriel Mountains, The Langham Huntington, is a one of those historic landmarks where your guests where your guests will experience total serenity and utter tranquility. A stunning outdoor oasis surrounded by pear blossom trees, lush gardens and a tranquil pond. 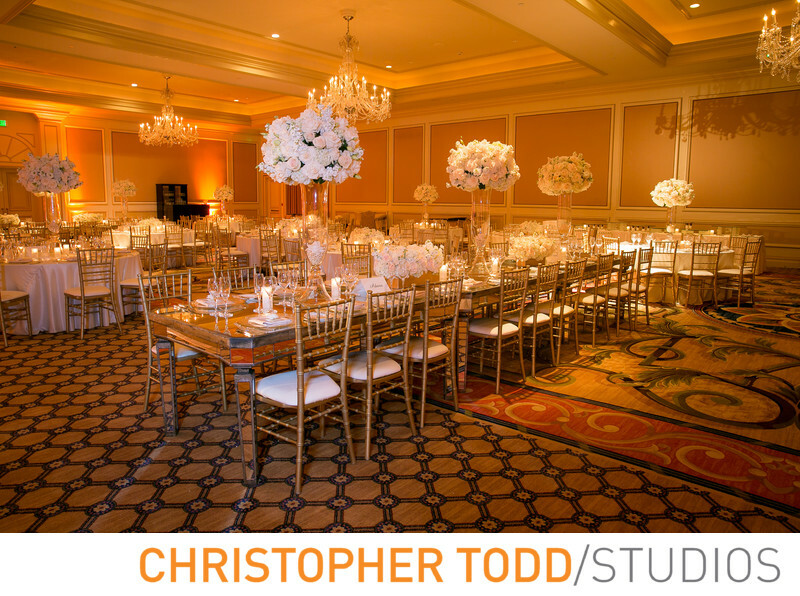 This elegant, historical room is the perfect setting for a romantic wedding reception. The enchanting Courtyard is often used in conjunction with The Georgian Ballroom for your cocktail reception. It was recently the spectacular ceremony location for ABC's "The Bachelorette: Ashley and J.P.'s Wedding!" The Hotel's original dining room dating back to 1907, the Viennese Ballroom was recently the enchanting reception room for ABC's "The Bachelorette: Ashley and J.P.'s Wedding!" 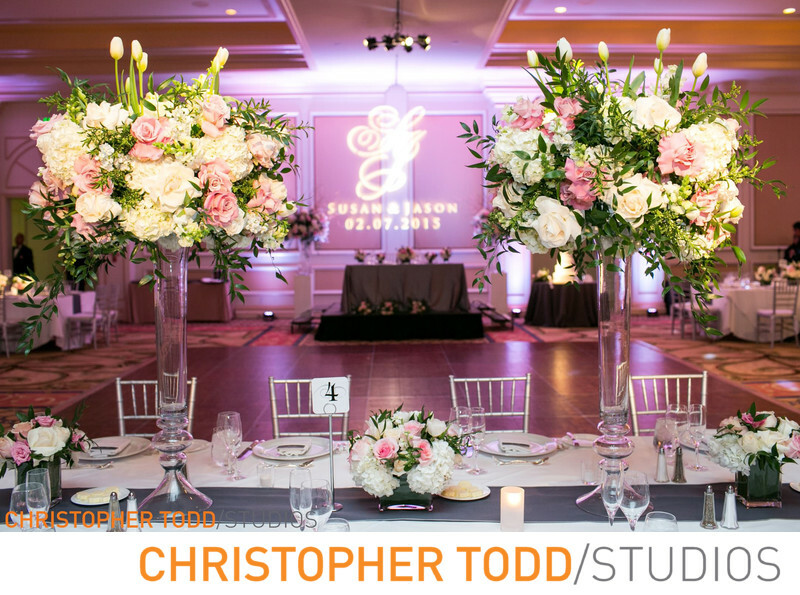 Smaller rooms are available for intimate wedding receptions of up to 50 guests with an indoor wedding ceremony. We hope you will consider us for your wedding photographer. Have a question about our photography packages call us today or go to our website for frequently asked question.